Custom Port Authority Brushed Twill Cap. 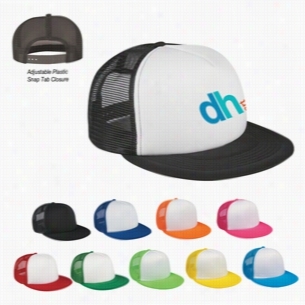 Custom Flat Bill Trucker Cap With Multi Color Choices. 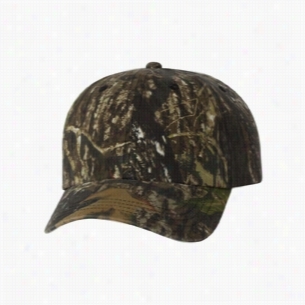 Outdoor Cap Outdoor Cap Mesh Camo Cap. 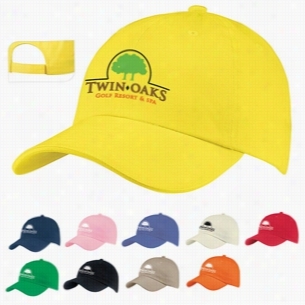 Structured, six-panel, mid- to low-profile cap with mesh sides and back keeps you cool.60/40 brushed Cotton/polyester twill.Mesh sides and back.Pre-curved visor.Sewn eyelets.VelcroÂ® closure. 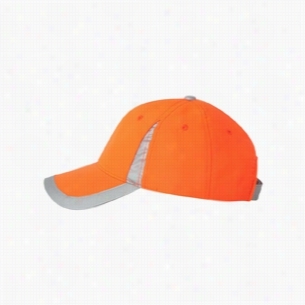 Traditional 6-Panel Front Runner Cap. The bottle Cap carabiner promotes thoughtful consumption that is environmentally friendly. It can do small wonders for the environment by encouraging consumers to refill and re-use plastic bottles instead of just tossing them away. Once a tool used exclusively by mountaineers to secure themselves against deadly falls, the carabiner has been adopted for hundreds of more mundane usesâ€”like strapping a water bottle to your gear with this simple but useful replacement carabiner cap. It's perfectly sized to replace the cap on your average bottle of water, with an insert for those tricky sizes, adding an incredibly convenient plastic clippable loop that you can hang from a pack, your belt, or even your finger. Use Precautions: 1 Do not eat. This product is not edible. 2 Do not use a steal cleanser pad on this product, as it may cause damage. 3 Hand wash only with a mild detergent. 4 For cold liquids only. 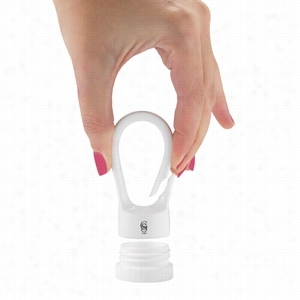 The cap size is designed to fit on both small and average sized plastic bottles. 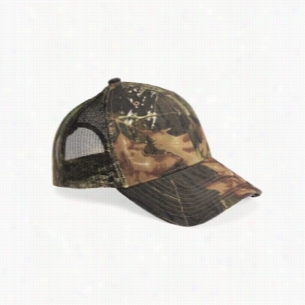 Structured, six-panel, mid-profile Cap with pre-curved visor and sewn eyelets in various camo prints.Brushed Cotton/polyester (Blaze Orange is 100% polyester).Camo brand woven loop label on back arch.Plastic tab closure. Custom Port & Company Beanie Cap. Outdoor Cap Garment-Washed Camo Cap. 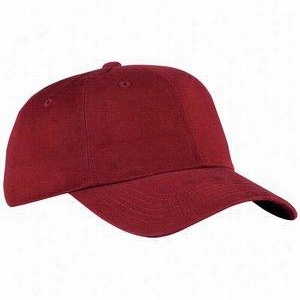 Garment-washed cap sets its sights on softness.60/40 brushed Cotton/polyester twill, garment-washed.Unstructured, six-panel, low-profile.Brand woven label loop on back arch.Pre-curved visor.Sewn eyelets.Cloth strap with tri-glide buckle closure. 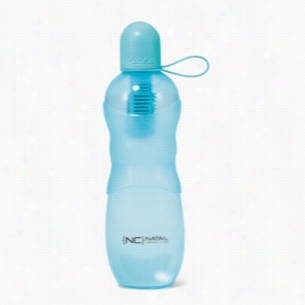 bobble sport with tether cap 22 oz - Sky Blue. PET with Silicone Carry Cap.22 oz..Sport-lifestyle ready with soft-touch integrated cap and easy carry handle.Tall and slim design to accommodate bike and car Cup holders.Unique grip texture for easy carrying.Patented sleek reusable water bottle filters as you drink.Made in USA.Increased filter flow rate.Replaceable carbon filter that removes chlorine and organic contaminants from municipal tap water.1 filter = 300 water bottles.BPA free, phthalate free and PVC free.Hand wash with warm water and mild soap.Fabric/Material: PET with Silicone Carry Cap. 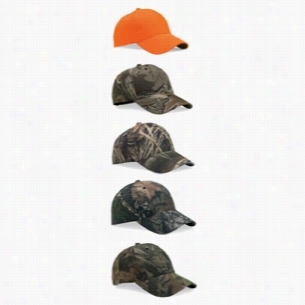 Outdoor Cap Safety V Crown Cap. Keep visible in this safety Cap with 3MÂ® reflective trim and green undervisor.100% Polyester.Structured, six-panel, mid-profile.Pre-curved visor.Sewn eyelets.VelcroÂ® closure.